Why do we have 7 tax brackets? American tax system is also called progressive tax system because it taxes higher earnings at higher level. Common misconception is that once you go from one tax bracket to another your entire income is taxed at that new rate. It is not how it works. Let’s take a look at it. Let’s assume you’re single and making $35,000 per year, which puts you in 15% bracket. You are offered a raise of $5,000 and the new salary is shifting you to the 25% bracket. How will this raise affect your taxes and what will be your effective tax rate. First, let’s calculate your current tax obligation and effective tax rate. And this is how your taxes would look like after the raise. This shows that not all the money you earn is created equal. 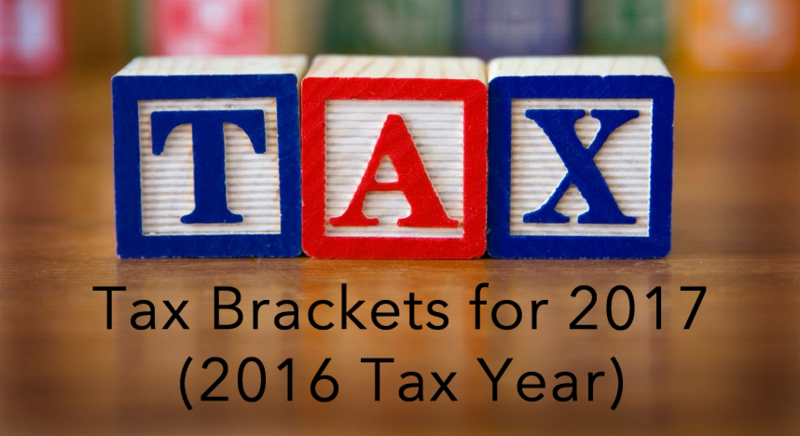 In this example only $2,350 is taxes at the 25% rate; that’s the difference between $40,000 and lower level of the 25% bracket of $37,650. Furthermore, your taxable income will be affected by personal deductions, credits or exemptions that may shift your income into a lower tax bracket. The calculations made above are rough and don’t take into consideration credits and deductions that can potentially lower your taxable income. Different credits and deductions will apply to different filing status; they are available though for all taxpayers making the tax burden somewhat more manageable. In the end, there are many life events that will have an impact on your overall tax burden. Tax brackets is one of them, but so are different credits, deductions, as well as different economic, social, or educational activities you perform that will determine your final contribution to government’s coffers.